We have created the Homeschool Music Program schedule for 2019-2020 and invite you to our Open House! ASK US ABOUT HOMESCHOOL SIBLING DISCOUNTS!! The Beginning Band is a beginning level group for students who are learning to play a band instrument for the first time. Instruction is focused on developing a solid foundation in note reading, tone production, rhythm, articulation, proper posture/hand position, and instrument care and maintenance. 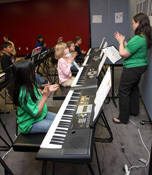 Students also learn basic music theory concepts and ensemble skills, such as balance and blend. The minimum age to participate is 9 years old. No previous music experience is necessary. The Concert Band is an intermediate level group for students who have had 1-3 years of experience playing a band instrument. 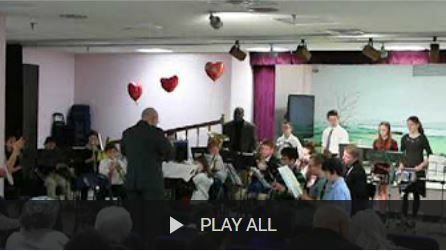 In addition to continued development of basic instrumental music foundations, instruction focuses on the finer details of playing in an ensemble. Students in the Concert Band receive instruction on music theory and learn scales to improve technique and expand range. The Symphonic Band is an advanced level group comprised of students who have had 4+ years of experience playing a band instrument or have demonstrated a high level of proficiency on their instrument. Students in the Symphonic Band rehearse and perform high quality music in many styles and genres. In rehearsals, instruction is focused on balance, blend, intonation, dynamics, articulation, phrasing, and accuracy of pitch and rhythm. Students learn all 12 major scales and music theory concepts. 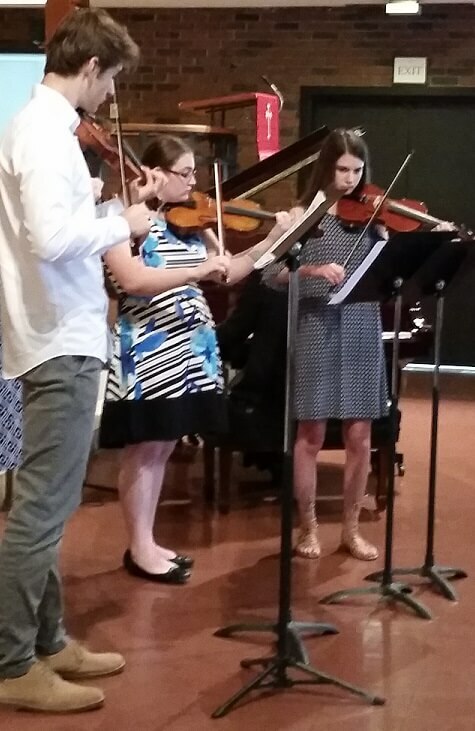 Greater Richmond School of Music is pleased to offer a NEW Chamber Music Program that provides an opportunity for musicians to interact in a small ensemble setting for all ages starting from 10 years! 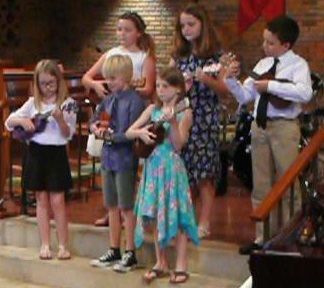 The program will be offered at our Main Location on Dickey Drive and will include all instruments (piano, guitar, strings, woodwinds, brass, voice, percussion). Participation in the program is determined by an audition, with students placed in groups based on experience and age. Students will be asked to prepare scales and pieces that represent their ability. This course is for beginning guitar students and functions as a general introduction to the guitar. This class will be held shortly after the school day in order to incorporate homeschoolers and along with other students. Students will learn proper left/right hand techniques, rhythm, musical notation, chords, improvisation, and tuning. Literature will be selected from various genres both for the solo guitar as well as the guitar ensemble. 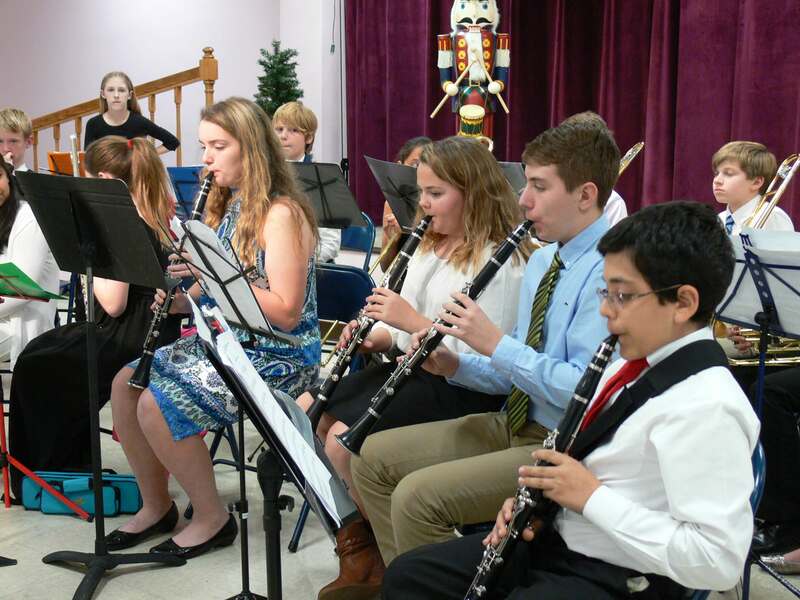 Students must provide their own instrument, and recitals are included in tuition. 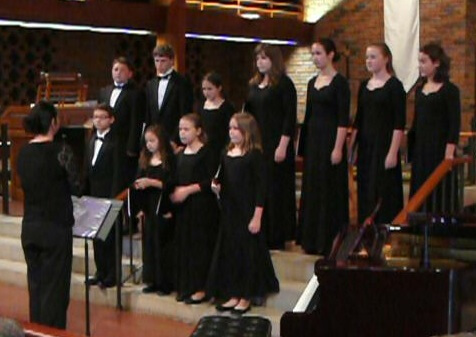 The Greater Richmond School of Music group piano classes for homeschool students are designed to start beginners in a group setting. These classes are held during the school day. Classes will focus on incorporating good piano keyboard technique along with listening skills, rhythm, relative pitch through singing, consistent practice routines, theory, and history. Emphasis is placed on good habits from the start. Recitals are included in tuition. Private lessons provide focused, one-on-one instruction with a master teacher. Weekly private lessons can be scheduled during the school day or afternoon/evening for the convenience of homeschool students and are offered in 30, 45, and 60 minute sessions. Recitals are included in tuition. Intermediate and advanced students are encouraged to pursue additional performance opportunities such as chamber music and competitions. 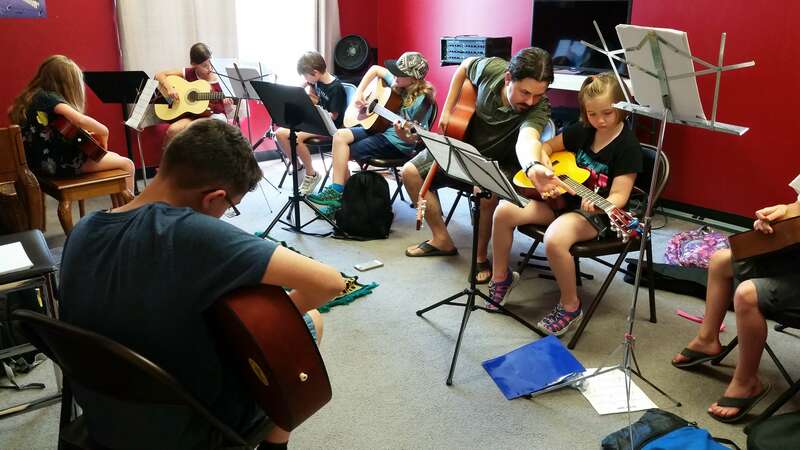 Private Instruction is offered on the following instruments: Piano, Guitar, Ukulele, Mandolin, Voice, Violin, Viola, Cello, Bass, Recorder, Flute, Clarinet, Saxophone, Bassoon, Percussion and all Brass instruments. Beginning ages for each instrument varies.